It is incredibly frustrating to have a shirt with a contrasting collar that bleeds all over the rest of the shirt the first time you wash it. 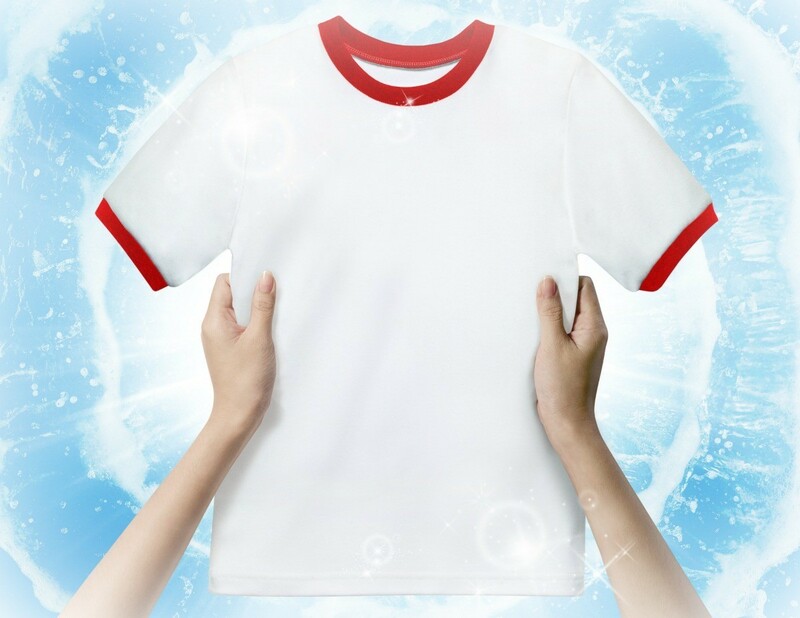 This is a guide about red collar bleeding on white shirt. I have a shirt with a red collar, but the rest is white. After I washed it the red collar bleed on the white part making it pink. How do I get the white white and keep the red, red. Rit sells a product called Color Remover. You could hold the shirt by the collar and dip it in it to remove the red but I don't know how you can prevent it from happening again. If you bought it recently you have the right to change it but they will blame you for washing at higher temp than stated, only a special test will show that. You might have to purchase a box of red dye and change the color to solid red. Return the shirt if you can. It should not do that.